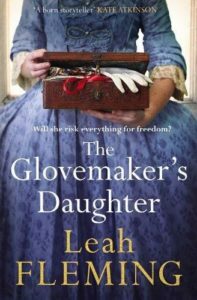 The Glovemaker’s Daughter by Leah Fleming is an epic historical novel set in the seventeenth century and following the fortunes of the Quaker movement from Yorkshire to Pennsylvania. The reader is in for a real treat as we witness a strong faith that survives persecution, the high seas, illness, hostile Native Americans and much more. Not all Native Americans were fierce. There were those who befriended the settlers and helped them. These first settlers were to be commended for their bravery and tenacity as they struggled to set down roots. There was a sense of community, although there were still those who would take advantage. 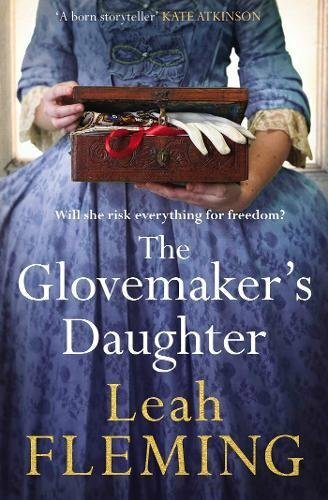 An absolutely marvelous read that will educate and entertain.